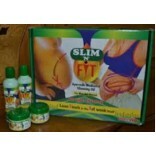 completely safe and natural scientific formula for speedy weight loss. 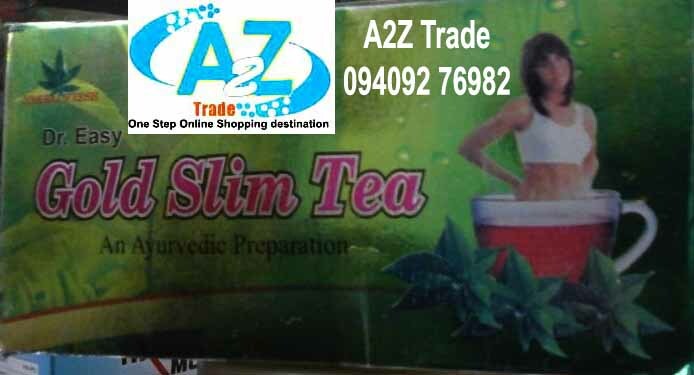 The world's best and most powerful fat burner "Easy Slim Tea system" is herbal combination of rare and extremely effective natural herbs & green tea which is very rich in anti-oxidants and having therapeutic values, Easy slim tea system‘s ingredients are best form of the ayurvedic practices for weight loss mentioned in glorious ayurveda book from our illustrated Indian heritage. 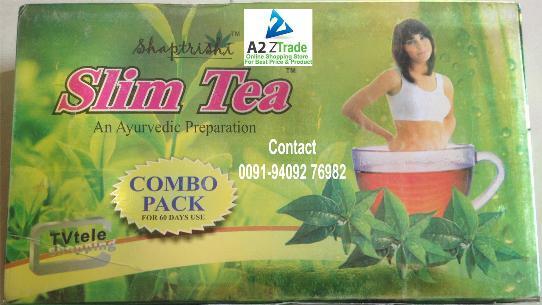 It contents:- Nagarmotha, Triphla, kali mirch, Tagar, Bai bidang and many other ancient rich Chinese herbs. One of the most effective herbs used in Easy slim tea system is GARCINIA CAMBOGIA which produces Hydroxycitric acid in human body when consumed according to the guidelines. It doesn’t allow lipogenesis process to convert food into the fats. 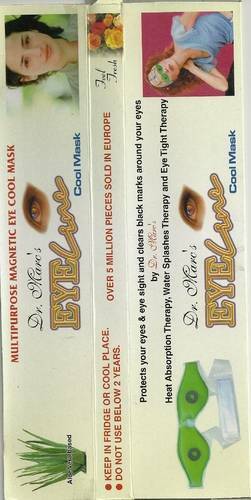 It also burns stored fats and controls appetite in human body. 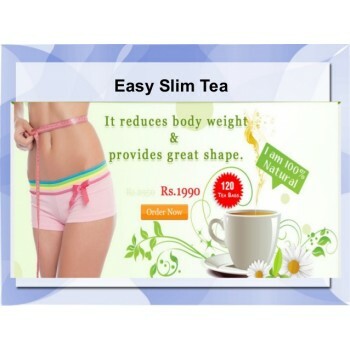 Easy slim tea systems also help in detoxifying the body from inside. Reduce constipation and curtails gas formation. This scientific system of easy slim tea, with the help of its extra ordinarily effective herbs, activates the catabolism function of metabolism to its fullest and thus supremely active metabolism balances the body weight by restraining carbohydrates to convert into the fats. 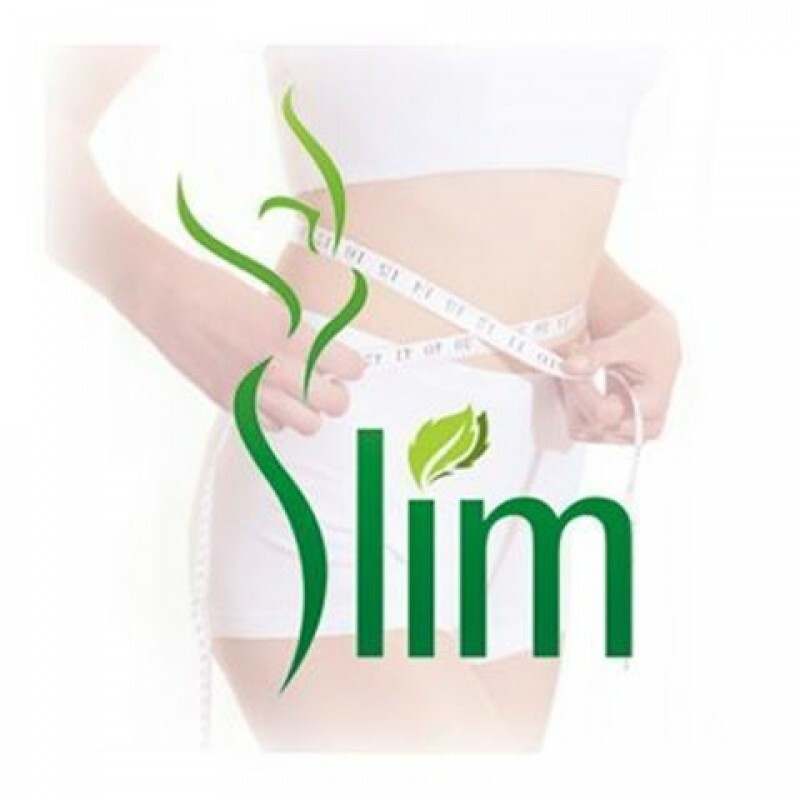 As a result body doesn’t restore fat and stay in shape and maintains hormonal balances as well and achieves fit, energetic and full of life status for long. 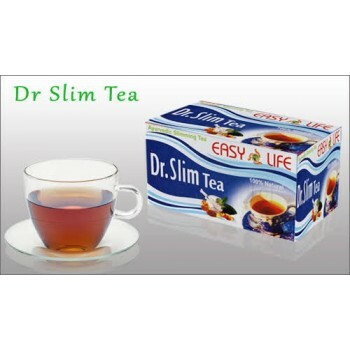 The world's best and most powerful fat burner "Easy Slim Tea" is herbal combination of all natural herbs & green tea which is very rich in anti-oxidants having therapeutic values, these are known to help those having tendency to gain weight, reduce weight in obese persons detoxify body from inside, helps in reducing constipation and curtails gas formation. Four small boxes in a big box, each small boxes contains 30 sachets. 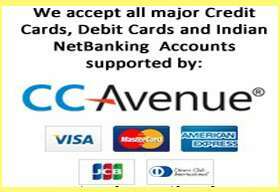 Total sachets in a Big box 120 for 60 days. Dip one sachet in a cup of hot water (100ml approx) for 2-3 minutes and shake well. For better results, avoid sugar and milk. Use half an hours before breakfast & dinner. Drink as much water as possible before drinking the tea.